Huddle rooms have blown up the way employees collaborate in businesses across the globe. These 3 to 4 person meeting rooms have provided businesses with the innovative ideas that they crave and are all the rage with young employees joining the workforce. 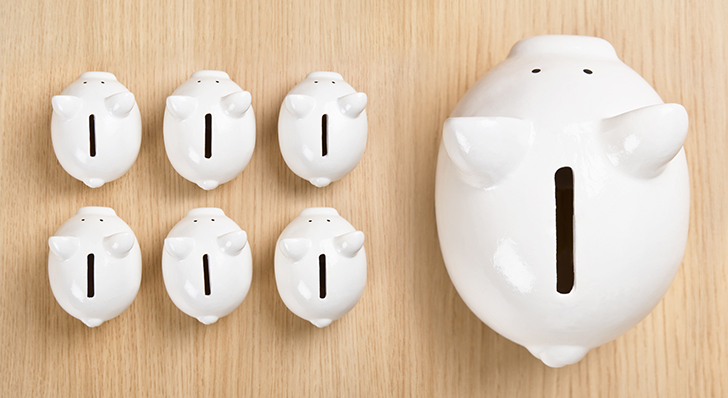 Here are 3 reasons you should already be using them in your business! You are way more productive! Studies show that an engaged team is more effective than a non-engaged team. With no booking times or wide open boardroom style design, co-workers are much more comfortable with a first-come first-use policy and can engage with their team mates easily in the comfort of these versatile rooms. Successfully implemented huddle rooms provide more collaboration amongst on-site teams, by giving them a secluded place to discuss plans, while also providing the assurance that off-site or work-from-home employees are easily able to join the intimate discussion, through specialized huddle room conferencing equipment, and feel like part of the team. So remember, an engaged employee is happier and more productive and the best way to provide for them is to give them an accessible, comfortable location to express their creativity with their team mates. They’re actually affordable for businesses of all sizes! For the price of a larger traditional conferencing room, a business could build 3 or 4 huddle rooms for the same number of employees. 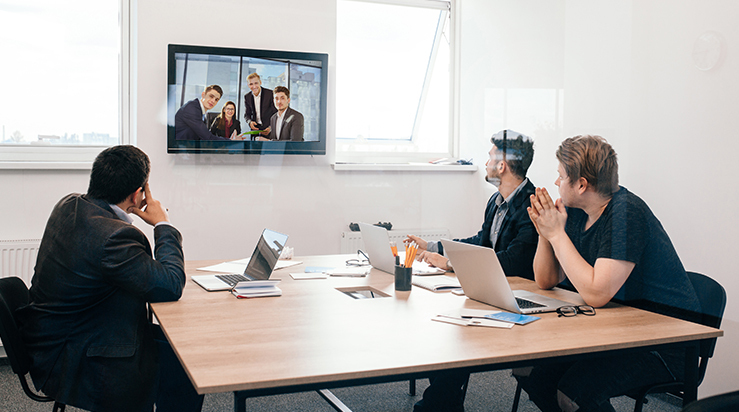 The drastic reductions in the cost of specialized huddle room unified communications equipment through advances in tech have made the application of huddle rooms a much more realistic endeavor for businesses looking for cost effective ways to improve collaboration. But the benefits provided by huddle rooms don’t just extend to the price tag of the equipment; you need to think on a grander scale than that. On Time Supplies estimates that the average size of a 10 to 12 person conference room is 20' x 12' x 10’, that’s HUGE! Your office space is just as valuable a commodity as the equipment you place in it. For the space of that one conference room you could fit 3 productive huddle rooms for your teams to engage and create new ideas, rather than 1 room for executives to schedule monthly boardroom meetings. Technology is great! Advances in visual quality, internet speeds, and audio equipment have made video conferencing a standard practice. Huddle rooms provide employees with the perfect location to gather the whole team, whether on-site or off, for quick problem or consensus focused meetings. Polling done shows that 86% of current employees believe that more collaboration is needed in order to achieve successful project results and according to a recent Forbes poll 88% of millennials in the workforce expect group collaboration at work and 74% say that they require job flexibility with 92% wanting the option to work from home. As flexible meeting destinations, huddle rooms offer the perfect solution to meet the challenges posed by an ever more remote globalized workforce and provide your up and coming future executives the place to meet and collaborate with their entire team. Nothing is as important as collaboration and agreement between team members for successful completion of a team’s goals and a business’ success. Providing teams with a space to collaborate is not only important but do or die in today’s competitive environment. So should you be using a huddle room? Previous and current conference room design has been lacking key features that help to provide a space for open collaboration among teams. 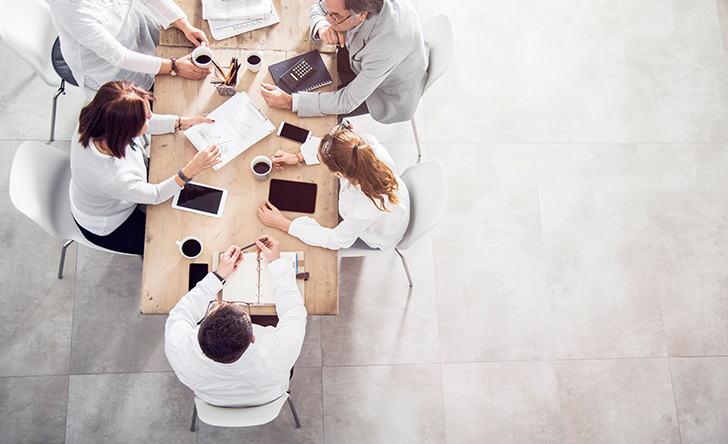 Proximity to authority, size-to-group ratios, and even the positioning of team members across boardroom style tables, all play a significant role in limiting communication and ideas that are the lifeblood of a successful, innovative business. 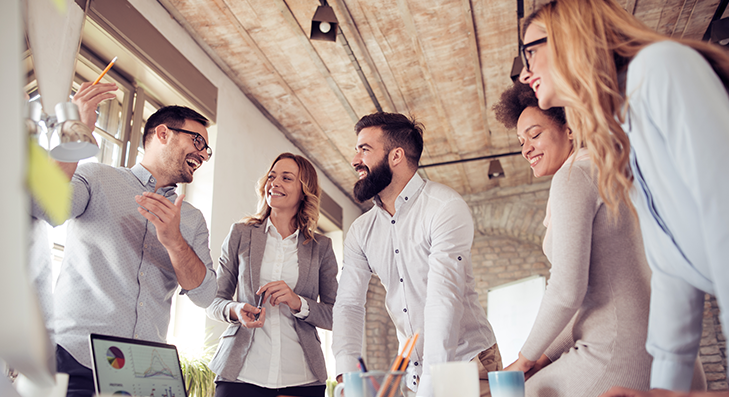 Luckily for all of us, huddle rooms provide a flexible and affordable solution that helps to boost employee engagement and addresses the current and future communication challenges businesses face. Learn more about engaging with your huddle room.